The Runde Company's concrete services consist of small to medium sized slabs for all types of commercial and residential use, and even custom homes. 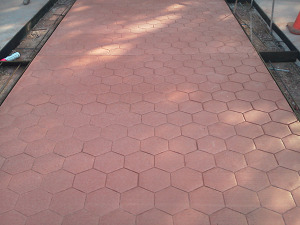 We install several styles of slabs and specialty finishes such as exposed aggregate, color, and scoring. 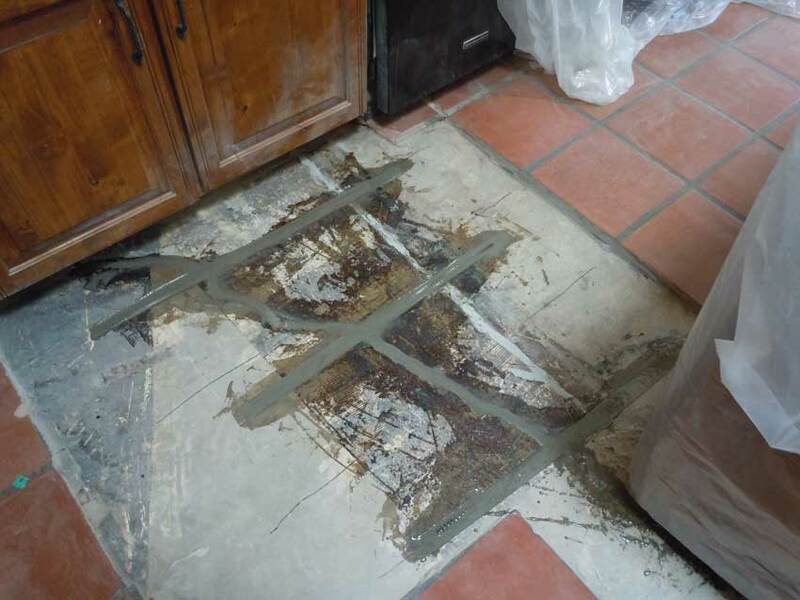 We also do crack repair and slab stitching. Runde Company has built jobs in every corner of Tucson. 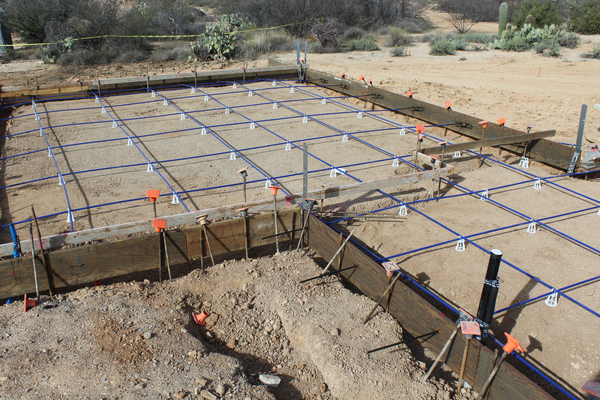 Post tensioned slabs can be used for structural purposes or crack control. Runde Company has completed all types of post tensioned slabs, ranging from sports courts to 12" thick structural slabs for multi-story construction. A trench is chipped out approx 1" wide by 1" deep across the crack. A 2 ft long piece of rebar is then layed in the trench and the trench and the crack are then filled with a flowable epoxy. 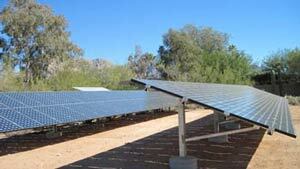 A 20kW ground mount system with concrete piers and Schletter racking system in Tucson. Runde Company installs a variety of architectural concrete finishes ranging from colored salt finish, exposed aggregate, etched, or scored.